Dental hygienists can be found in various dental settings. You can find them working in the residential aged care facilities, private services, independent practice and specialist practice. 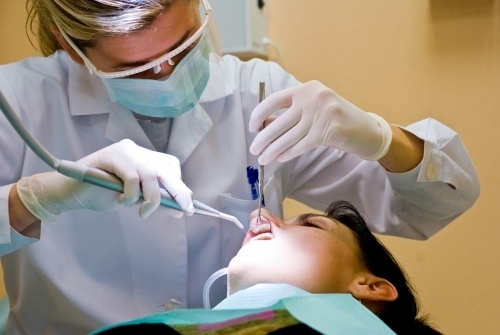 There is a wide array of clinical procedures assessed by dental hygienists. The primary purpose is to maintain and promote the oral health. They will give educational as well as the preventive service to avoid the oral diseases. Find facts about congestive heart failure here. 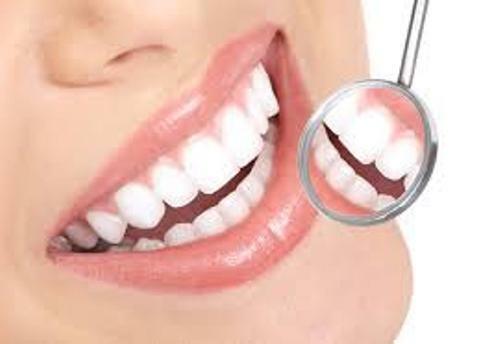 The therapeutic methods are employed by the dental hygienists to promote the behavioral changes on the patients in order to control and prevent oral diseases. A dentist or a dental specialist usually hires dental hygienists in most jurisdictions. Some of them have the license to do dental radiography and administer the local anesthesia. 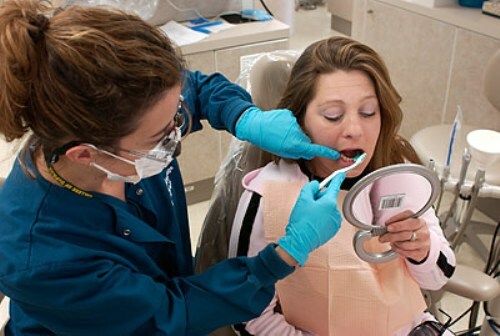 The main role of dental hygienists is relocated to the periodontal therapy. It includes preventing the oral disease (prophylaxis), periodontal debridement and periodontal charting. 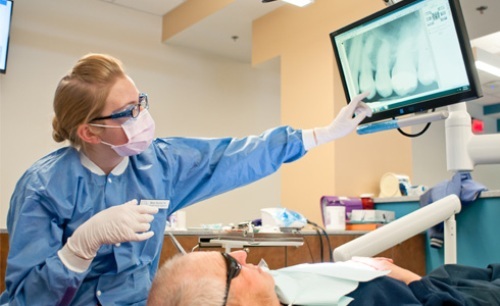 There are several additional roles that dental hygienists can perform such as administer fluoride, take intraoral radiographs, make diagnosis, perform examination, and apply dental sealants. If the dental hygienists work in orthodontic clinic, there are various tasks that they can perform such as the removal of orthodontic appliances and orthodontic band selection and sizing. Dental hygienists can be found in other fields such as the community health, research, marketing and sales and military dentistry. One of the tasks conducted by dental hygienist includes the mechanical and chemical plaque control. 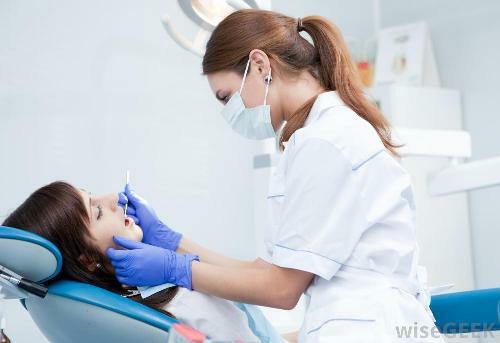 In New Zealand, dental hygienists were allowed to work privately and publicly in 1994. Find facts about dentists here. Do you have any comment on facts about dental hygienist?